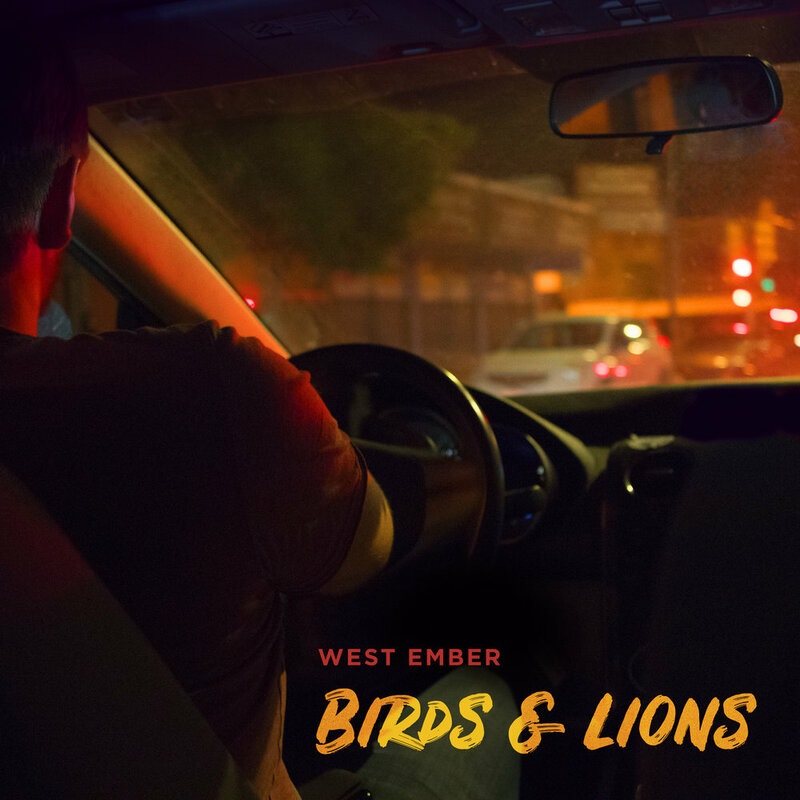 This is our first official music video from our upcoming EP "Birds & Lions.” A huge shout out to Juan Jose Vargas, Chris "_bayland" Baylon, and Star City Studios for the making of "Luna." Without their dedication and continuous support, this video would have never been possible. No official recording of "From Below the Grave" yet. If you would like to help us record this song, donate on our website starting June 1st! A Little Insider: The bassist, Daniel Becker, is the same bassist on four of of our tracks on our upcoming EP. All In My Head, Fell In Love All Wrong, If You Called and Birds & Lions. Just in time for Christmas! We hope you have a very happy holiday season. A big thanks to Bored Film Studios for the production of this video. Our online store is closed. Don’t worry. You can still purchase items from our catalog. Just contact us at contact@westember.band and sign up for our Email list to receive discounts on our products!